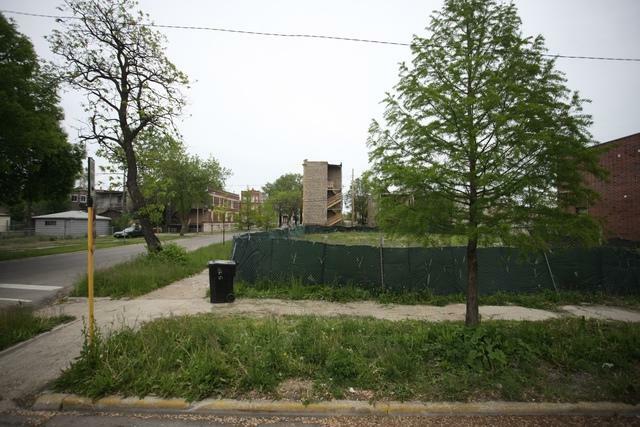 Vacant lot that has concrete foundation for building your new home. Owner is motivated! Listing provided courtesy of R G Ramsey & Associates.